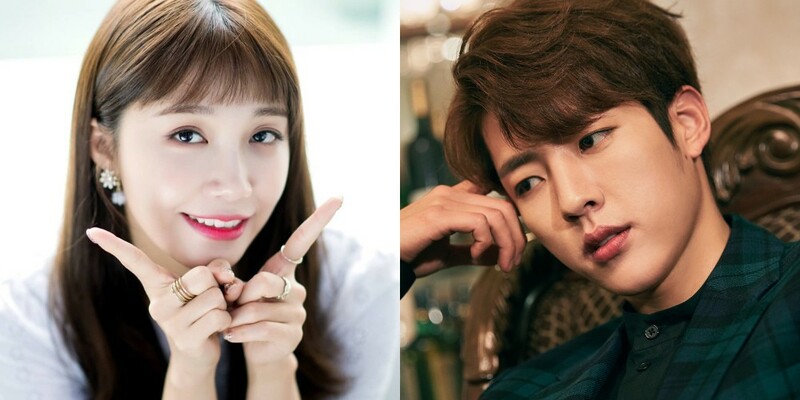 INFINITE's Sungyeol and A Pink's Eunji are reportedly teaming up for '0.0 MHz'. According to Sports Seoul's exclusive report on July 12, an insider stated,�"Sungyeol is playing the male lead of '0.0 MHz. He'll be working together with Eunji."